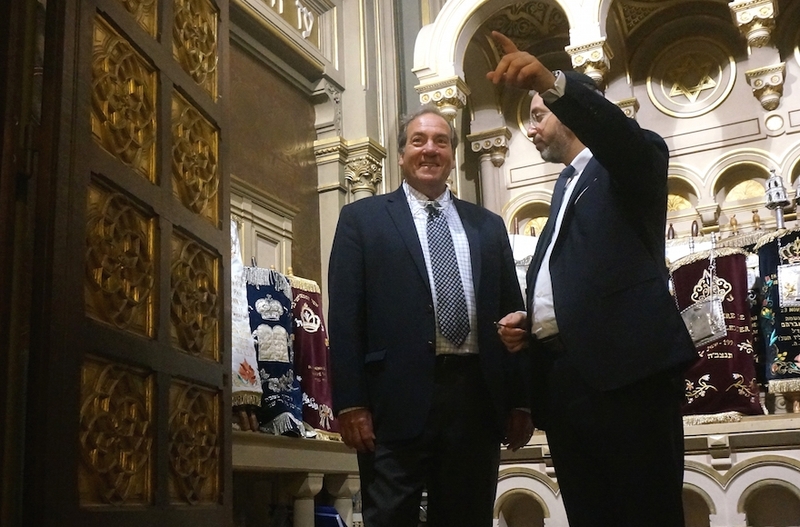 PARIS (JTA) — The summer drizzle that soaked the French capital did little to dampen Yechiel Eckstein’s enthusiasm as he arrived recently with his wife Joelle at the city’s Great Synagogue for a private tour. 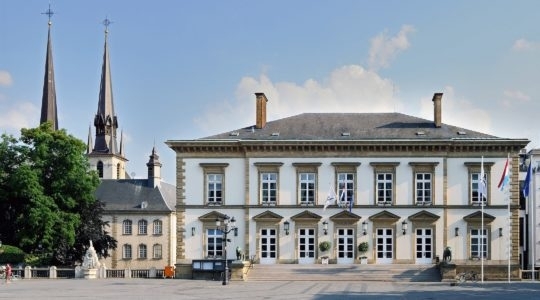 Raised in Canada and living in Jerusalem, Eckstein, 64, was in Paris in June to oversee a major initiative by the International Fellowship of Christians and Jews — the philanthropy empire that he built starting in 1983, which now brings in $180 million annually in donations, mostly from Christian philo-Semites. According to its most recent annual report, 73 percent of its annual expenses goes to what the IFCJ calls “mission services,” including “worldwide programs to support relief, outreach, and solidarity with Israel and her people,” including food and clothing for impoverished Israeli children, basic necessities for needy Israeli soldiers and emergency provisions for Jews in Ukraine and other crisis-prone areas. 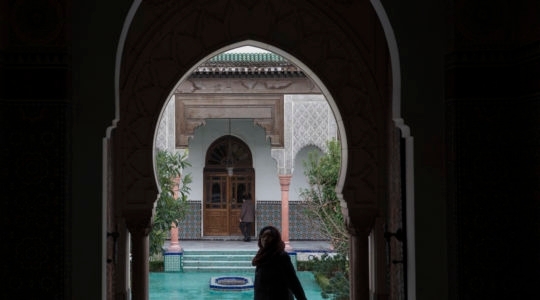 But entering the epicenter of an established Orthodox Jewish community like the one in Paris is not routine for Eckstein — a maverick rabbi who is often shunned in Orthodox circles for his outreach to Christians and his study of other faiths, including Buddhism. The visit, to which Eckstein invited a JTA reporter, was a sign that Eckstein is finally gaining some acceptance in mainstream Orthodoxy. Eckstein is also a media presence who has produced infomercials, aired by the Fox network and Christian channels in the United States, promoting IFCJ’s projects around the world. In one video, which generated millions of dollars in donations, he is seen crying while talking to needy Jews in the former Soviet Union, where his fellowship spends $30 million annually on helping communities and promoting aliyah. “I realized that among the conventionally Orthodox, I would always be an oddball, a square peg,” Eckstein says in “The Bridge Builder,” his authorized biography, which was published last year. 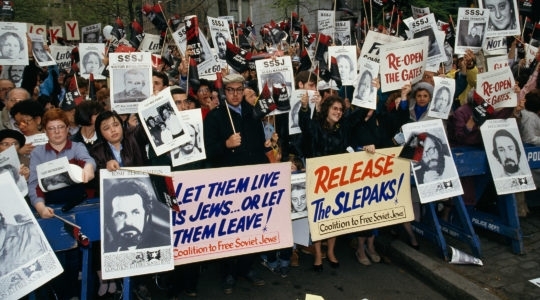 This issue was part of the reason that in 2014 Eckstein cut the group’s $13 million annual donation to the Jewish Agency for Israel and started his own aliyah operation, which offers every new immigrant a $1,000 grant on top of benefits offered by the Jewish Agency — the body certified by the State of Israel to handle aliyah. He also insists that bodies that benefit from fellowship funding show gratitude not to him but to his donors, “who give sacrificially an average of $75 from their salaries, social security payments, giving up on vacations and cars to help Jews,” he said. As the top professional at IFCJ, Eckstein is a recipient of some of that sacrifice. From 2002 to 2007, he made an average annual salary of $363,312, plus another $129,596 per annum in unspecified benefits for a total average compensation of $492,908 a year. According to the Forward’s annual salary survey, a dozen CEOs of Jewish not-for-profits, excluding university presidents, make more than that. But he earned considerably more after the institution of his pension plan: From 2008 to 2014, Eckstein earned an average annual salary of $464,229 from the fellowship, plus another $419,000 per annum in deferred payments to a pension plan that was instituted for him in 2008, according to the fellowship and a review of its tax-exempt filing. 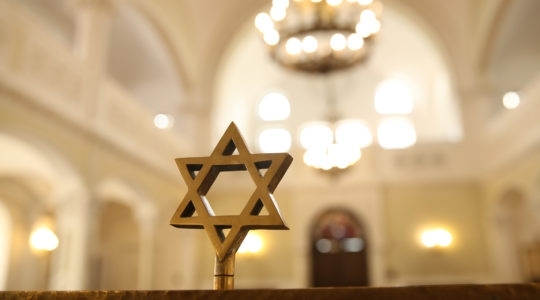 In 1989, a rabbi at his regular synagogue turned Eckstein away from the pulpit during the bat mitzvah of his oldest daughter, Tamar. He says in the biography that the humiliation he experienced then made it the worst day of his life. After his divorce from his first wife, he recalls in “The Bridge Builder,” he sank into a “dark, bottomless pit” for which he was prescribed an antidepressant.